July 5, 2017. By Cassy Aoyagi: It is a bit early to have fire on our minds, but sparks are flying in Burbank, Calabasas and Malibu. When it comes to fire in Los Angeles, an ounce of prevention is worth the city’s weight in cure. Here are 5 Design+Build strategies we use to protect you, and Los Angeles, from fire. Nature does not create long rows or large areas comprised of just one plant for a reason. Homogeneity creates weakness. For example, uniform hedge rows often succumb to pests and the elements. Once plants are weakened, they are more likely to become fuel for fire. The alternative to unnatural uniformity is to create strength through diversity.In addition to creating an appropriate environment for healthy growth, diversifying your garden’s portfolio of plants creates a lovely aesthetic. You gain variations in texture and color, you may also see more seasonal changes. Learn more about this strategy and my specific foliage recommendations in Privacy Hedges: Mix Three, Not One, Los Angeles Times. Many California native plants have evolved to resist fire. Chaparral plants thrive in high heat and drought by producing leathery and needle-like foliage that retains moisture. These same characteristics also make them less susceptible to fire. Learn about a broad palette of fire resistant natives in our Fire Resistant Natives Pinterest board. See our favorite fire-fighters live and in person in the Fire Resistant Garden in the Authentic Foothill Gardens at Sierra Madre City Hall. A number of plants promoted by big box stores as “drought tolerant” can increase LA’s fire risk and the danger of fire on your property. Plants like Pampas Grass, Mexican Feather Grass, and Pride of Maderia in particular can cause egregious harms when they migrate from our gardens into our wild spaces. If you like the aesthetics of an arsonist, consider their water wise and well behaved counterparts White Sage, Yucca Whipplei, and Aristada. I can’t lie. Many feel planting small foliage and waiting for plants to mature is a sacrifice. I feel you. However, the pay off for patience is nothing shy of astounding. This is one area where patience literally pays off. 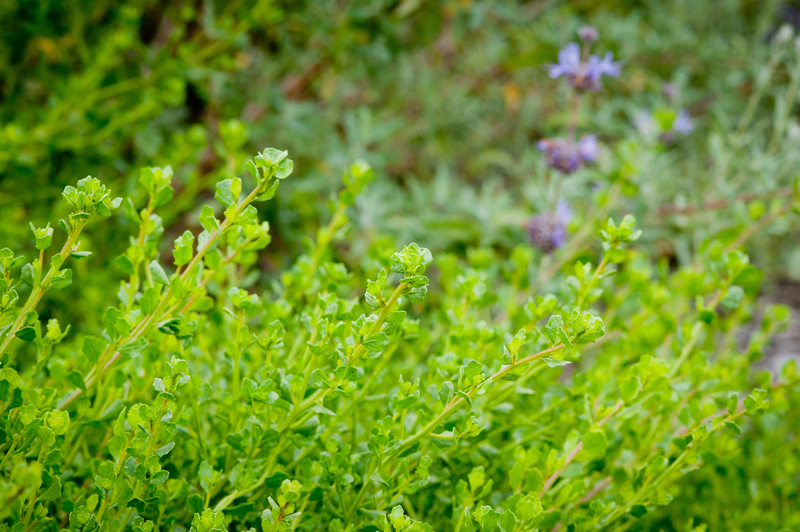 Foliage planted small, young, is more likely to thrive in the long term. Because they grow up in their environment, they develop deeper roots. They can keep their cool in high heat and drought, factors that can turn plants struggling to adapt into fuel for fire. There are many other benefits. Smaller plants can be shaped slowly for ideal integrity with the design. They also appreciate in value and in their impact on home value as they mature. The desire to have (and produce!) immediate perfection leads many to over-populate gardens with foliage. Gardens are stronger when we, instead, allow them to evolve into their full glory. 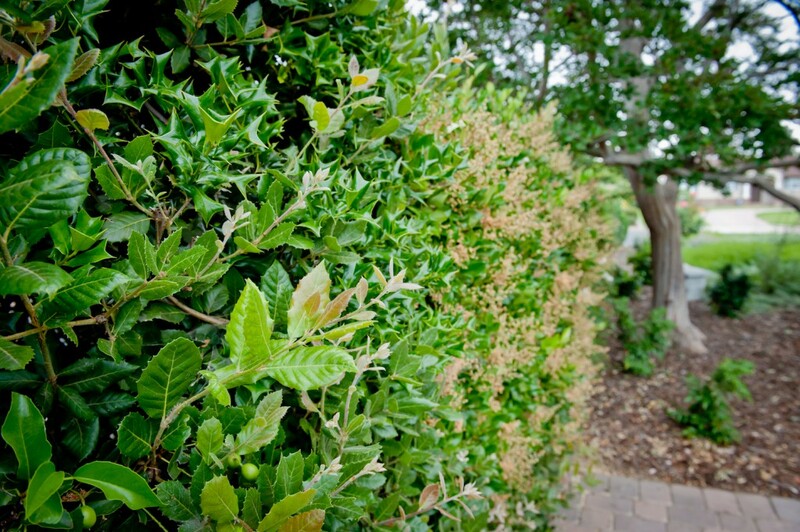 Providing space between plants protects properties from fire in two key ways. First, there is less opportunity for fire to jump from plant to plant. More strategically, space allows plants to establish themselves without competing with one another. 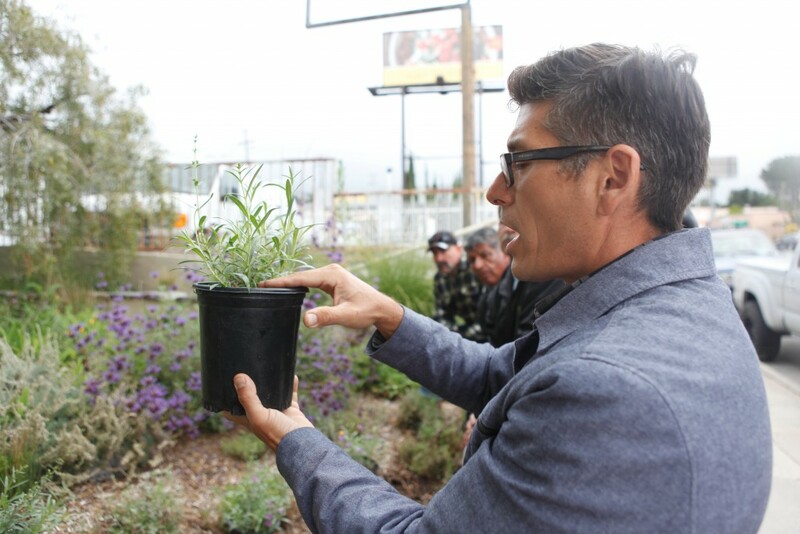 That in turn, means each plant is stronger, healthier – more fire resistant. These tips take a strategic view of how effective Design+Build strategies can protect you, your home, and LA from fire. If you have an established garden, see our fire and slide prevention tips and revisit the fuel mitigation guidelines provided by your fire department. 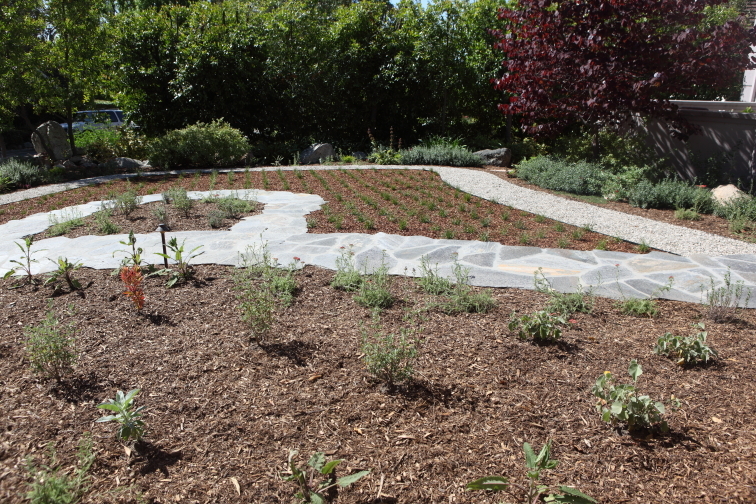 To learn more about preventing natural disasters with smart landscaping, check out my interview with Diane Brandon of Naturally Vibrant Living.